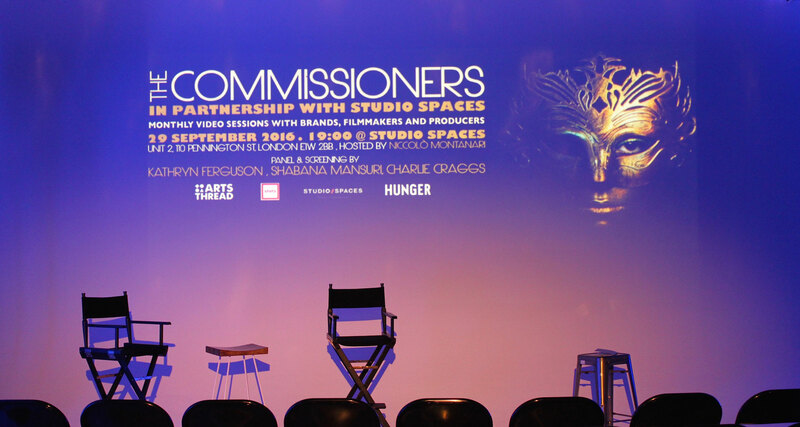 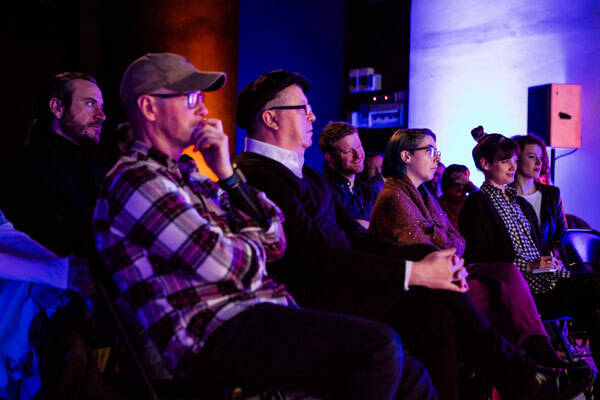 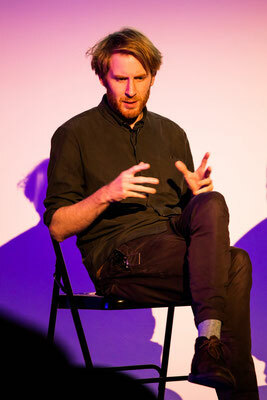 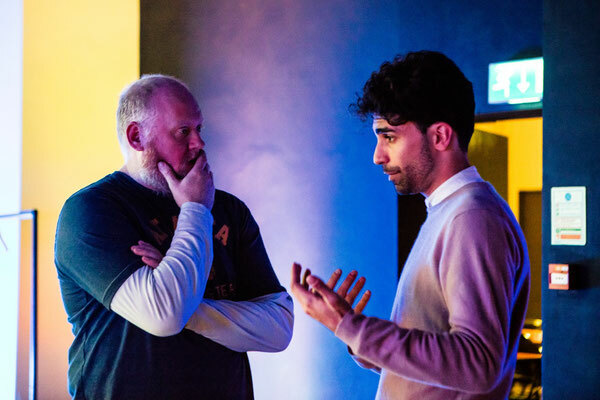 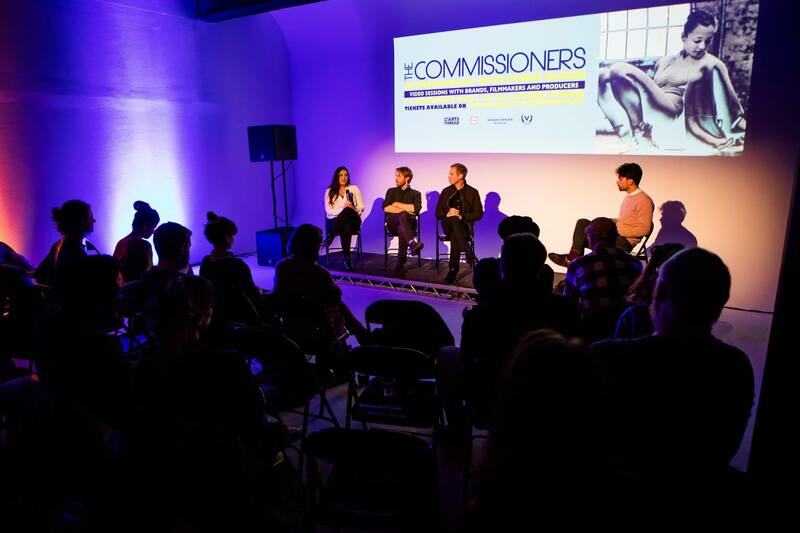 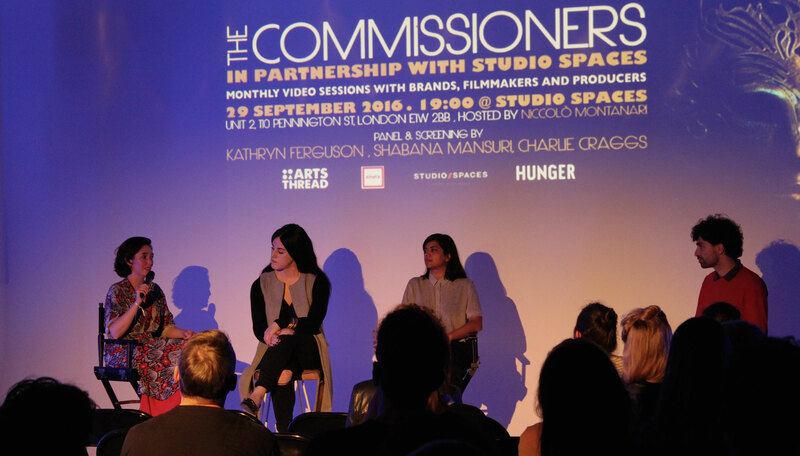 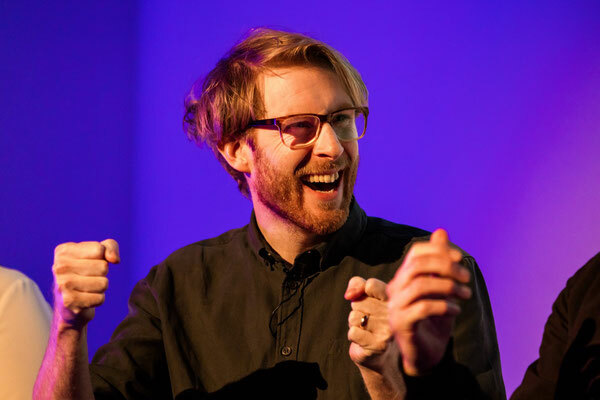 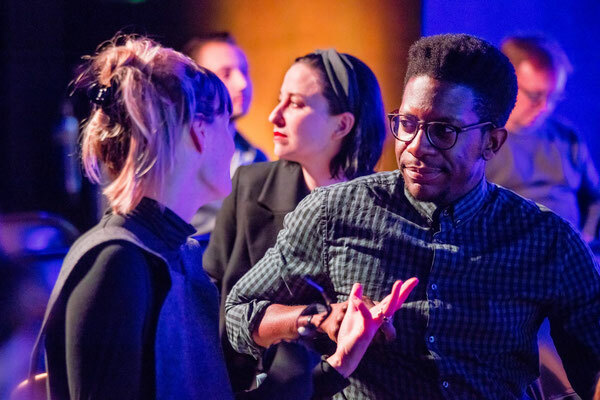 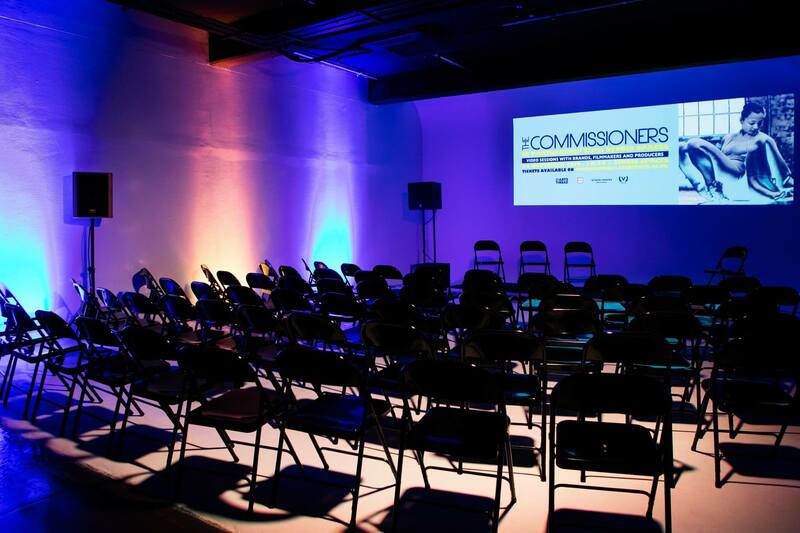 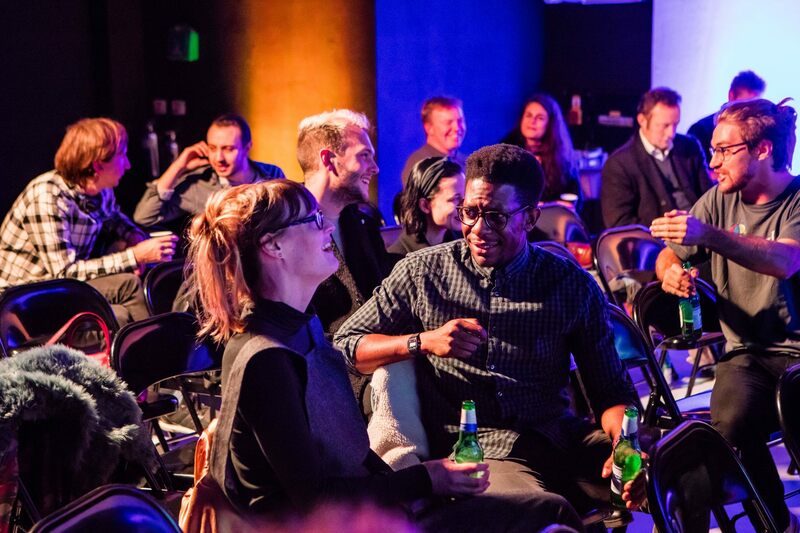 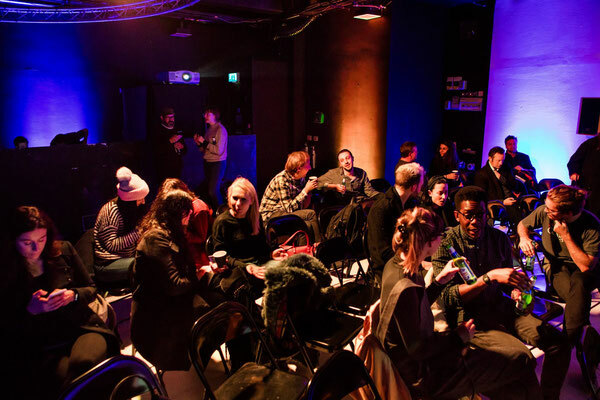 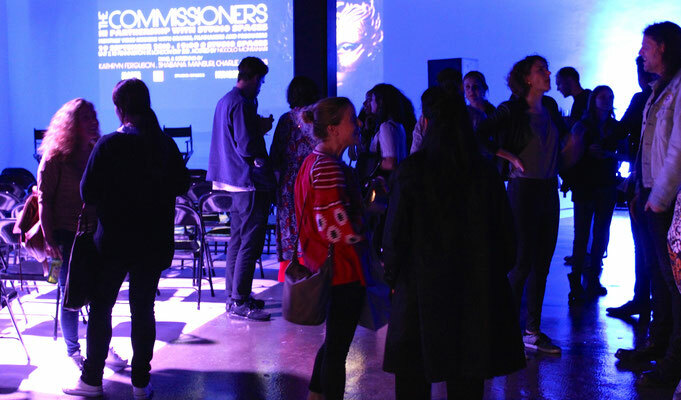 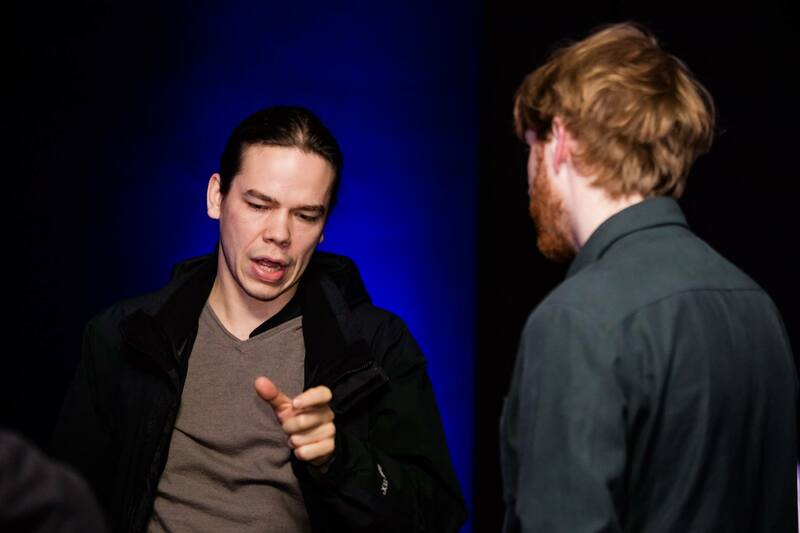 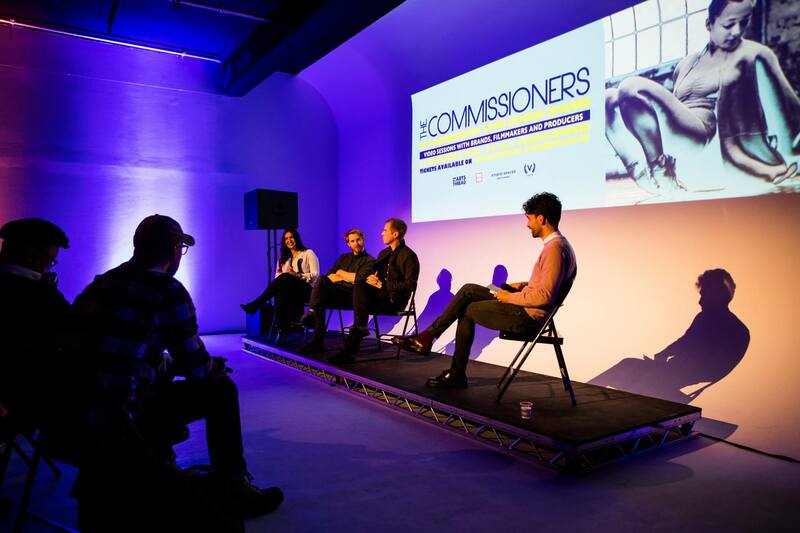 The Commissioners is a series of events for brands, designers, filmmakers and producers. 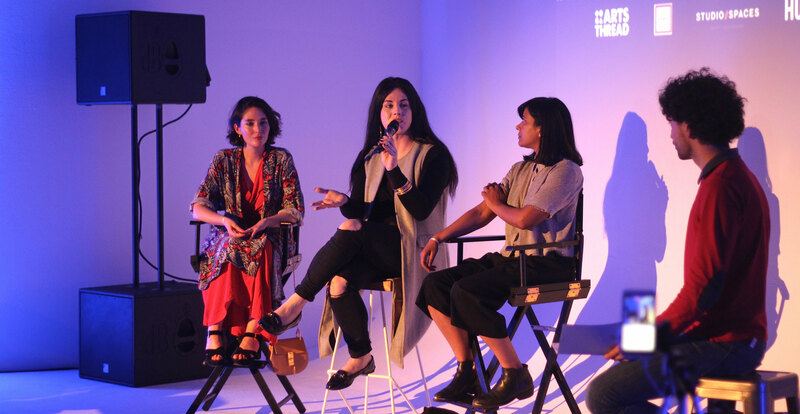 The format involves screening outstanding video content and inviting the creative team behind it to an open discussion as to what made it successful, how the idea came about and how the concept was initially presented to the brands in question. The Commissioners serves as a connecting platform for those working or looking to work in lifestyle-driven video content. 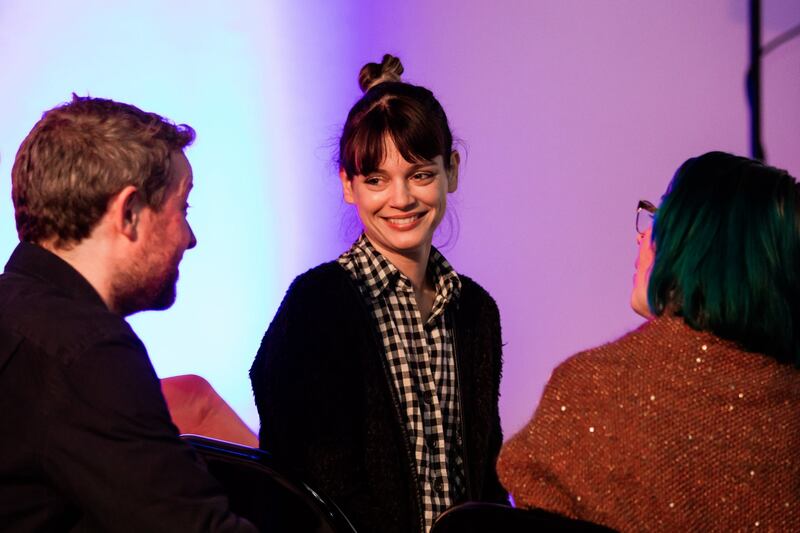 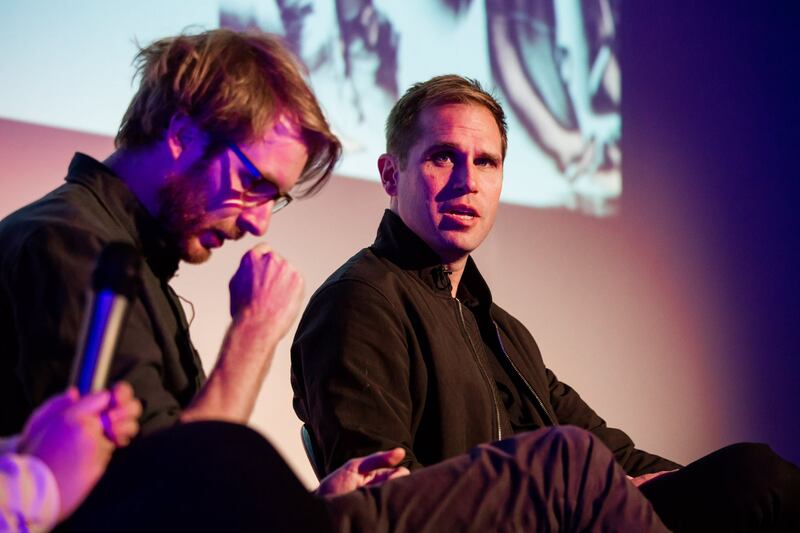 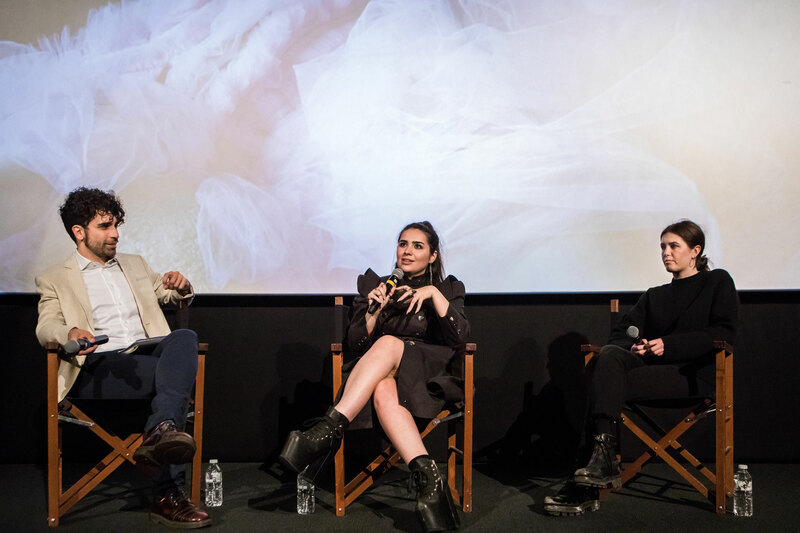 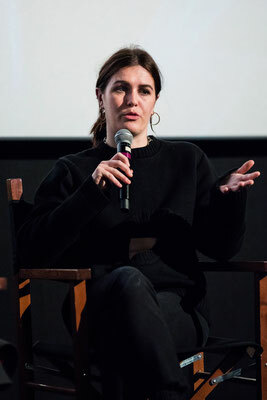 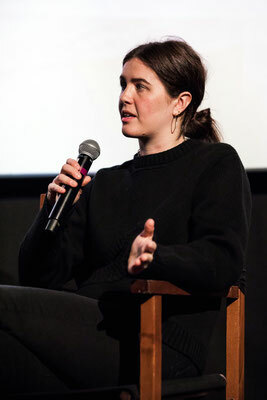 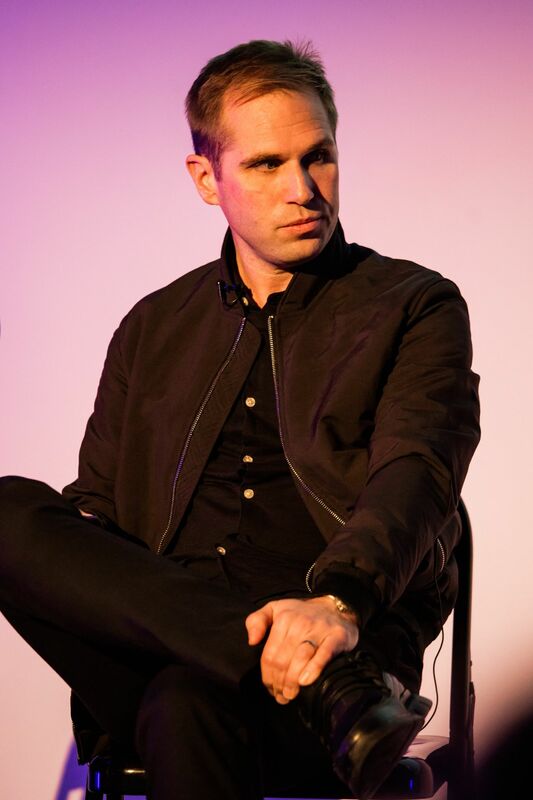 On May 18, 18:30 at Picturehouse Central, SHOWstudio's Head of Fashion Film Raquel Couceiro, Nick Knight's First Assistant Brit Lloyd, and Junior Editor Georgina Evans sat on The Commissioners’ panel to shed some light onto SHOWstudio, and their role as pioneers of fashion film and leading force behind this medium. 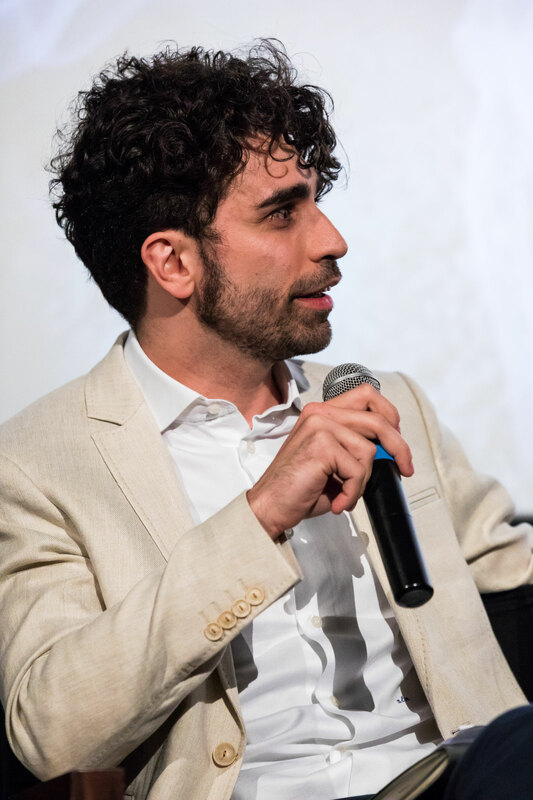 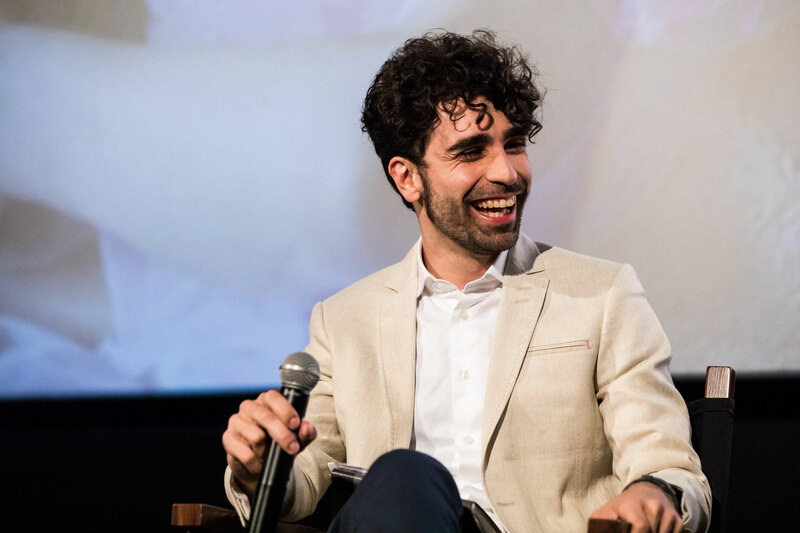 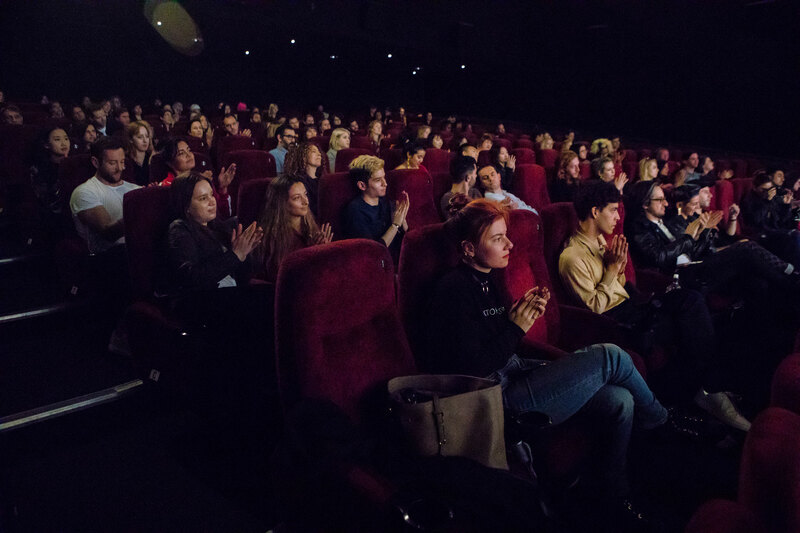 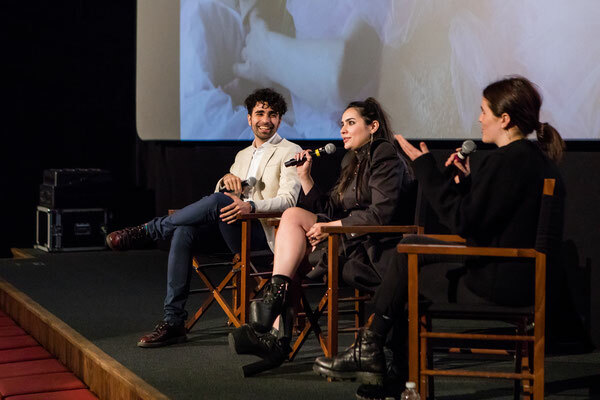 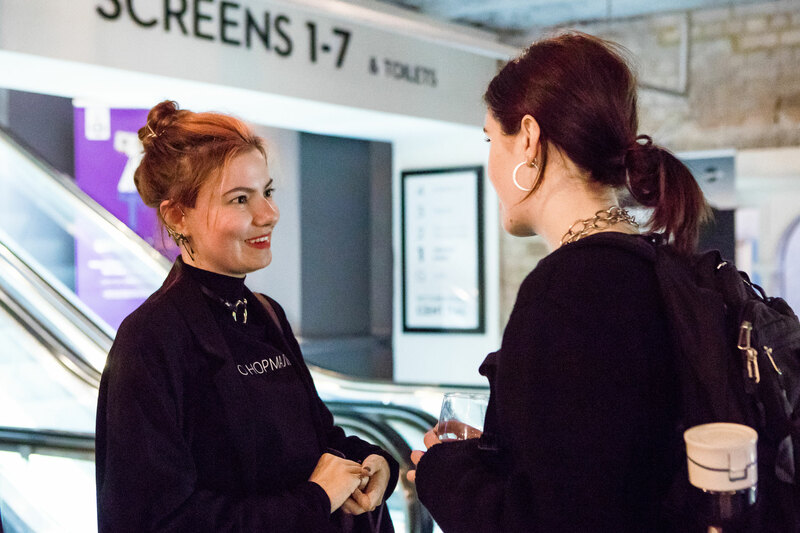 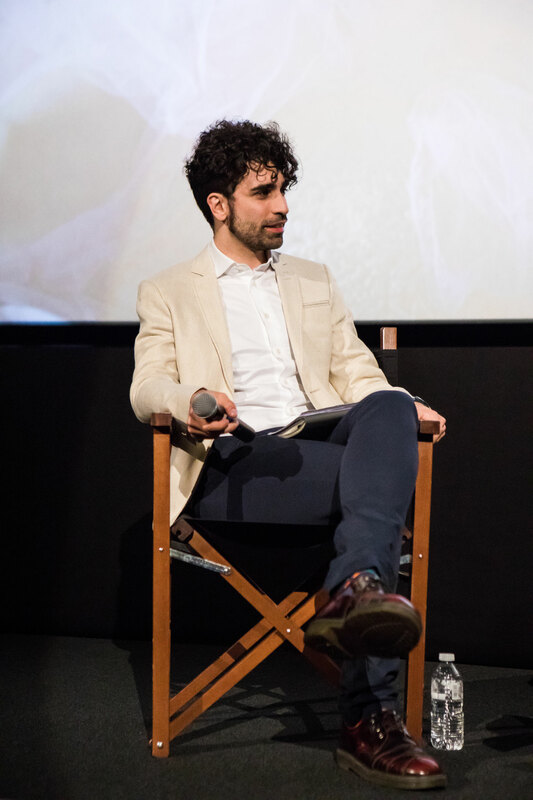 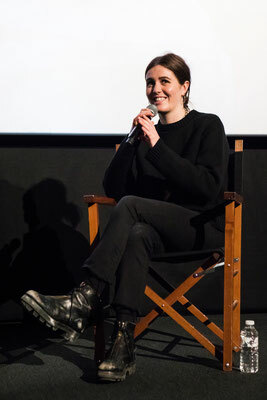 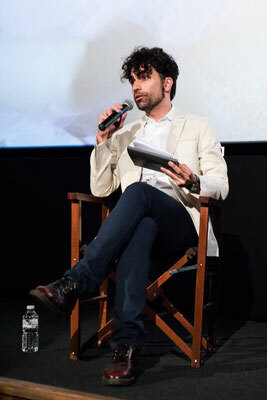 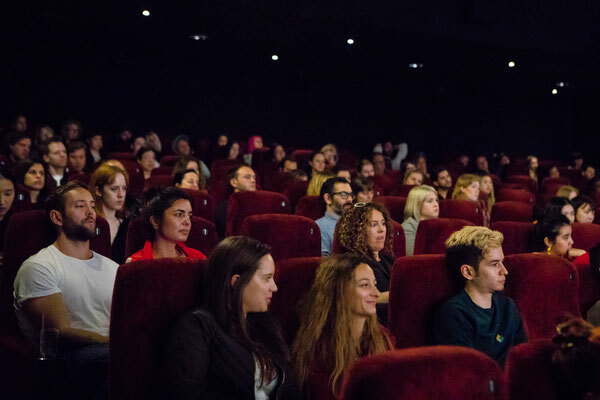 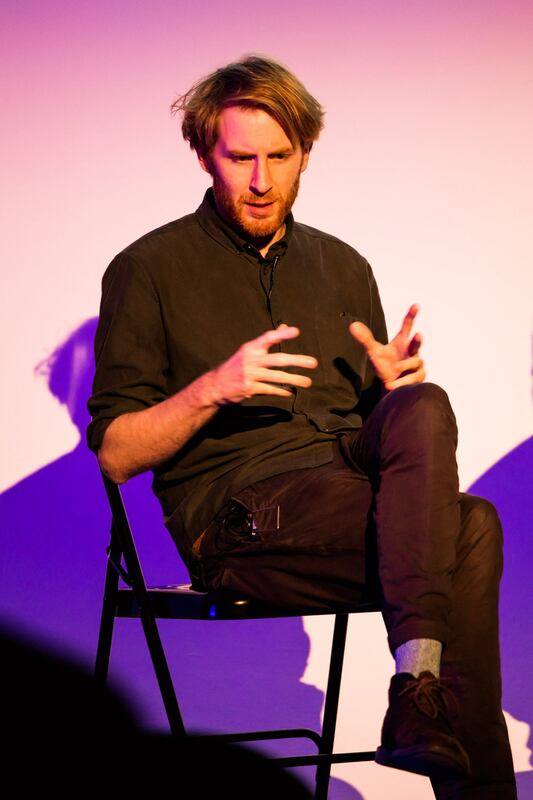 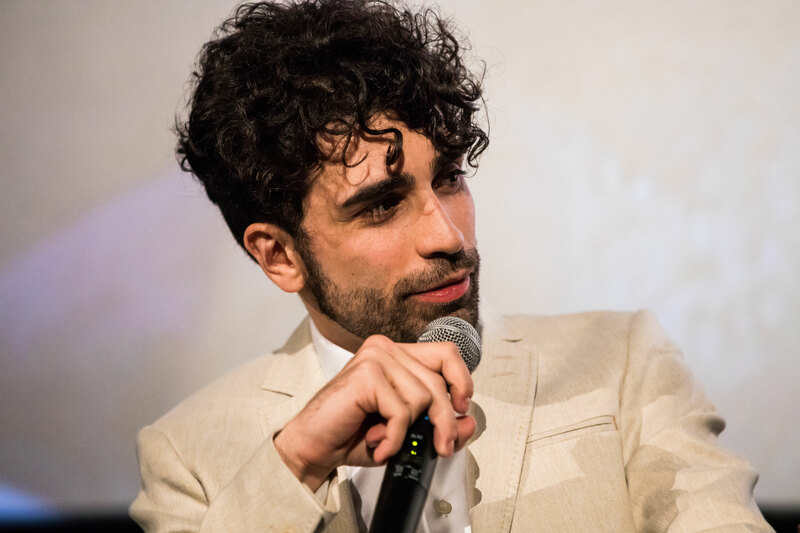 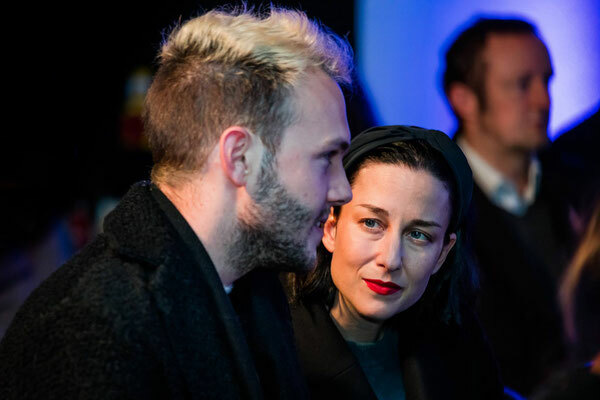 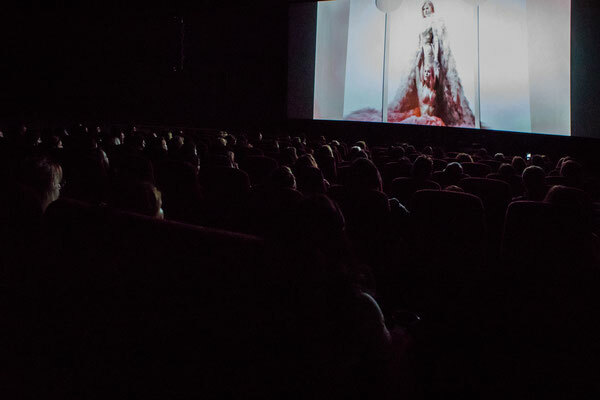 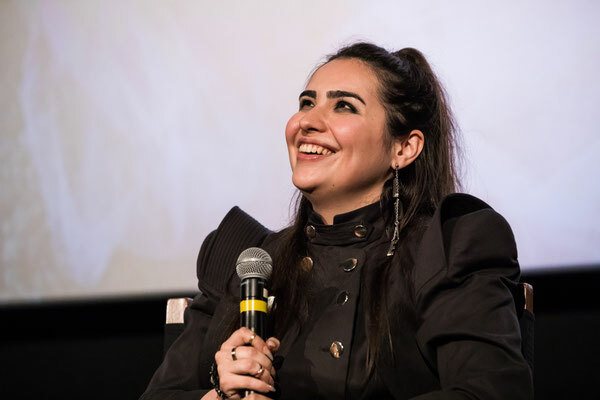 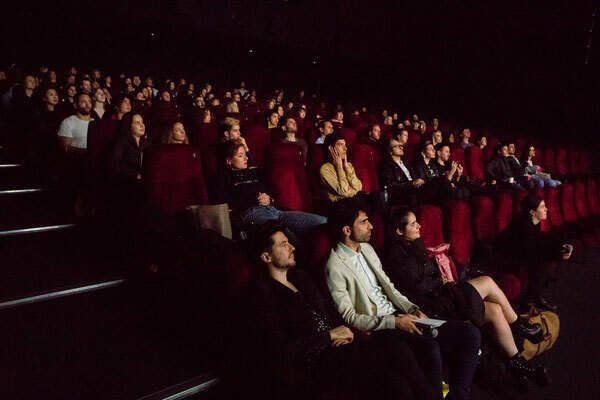 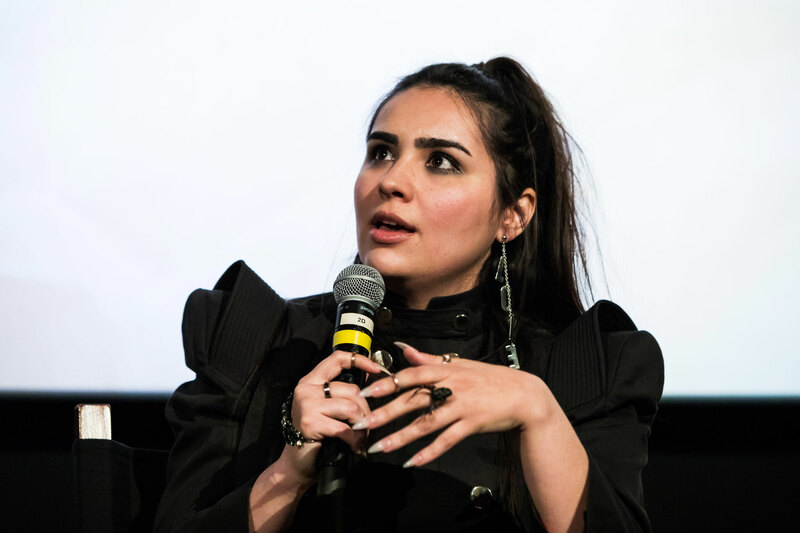 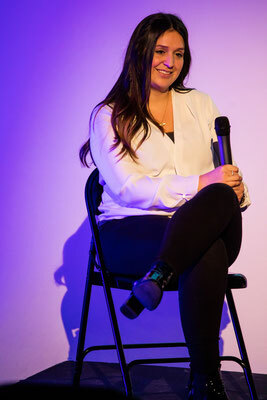 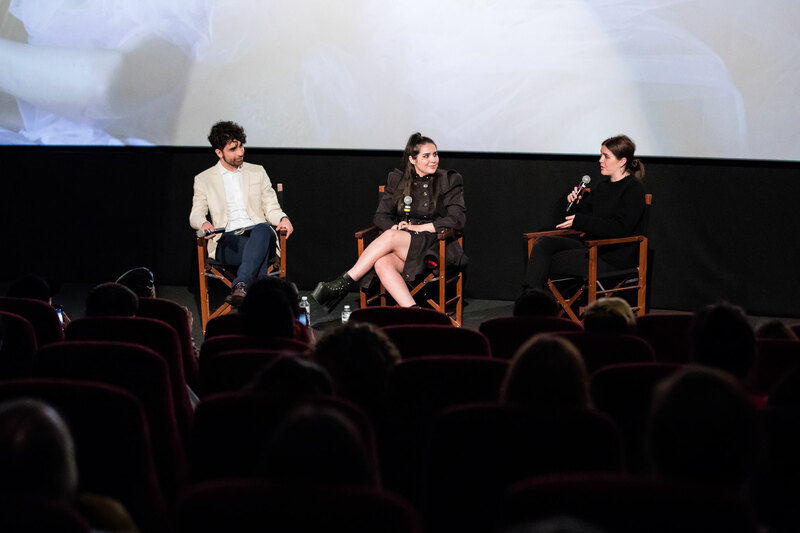 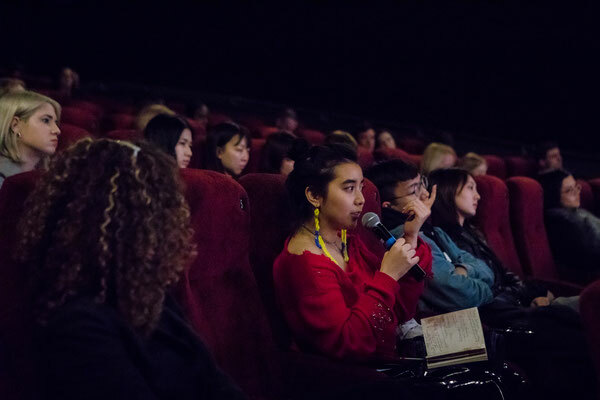 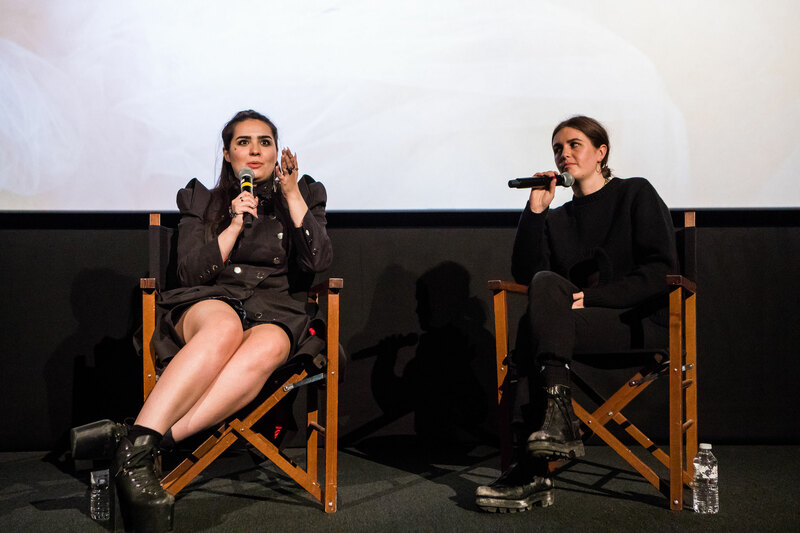 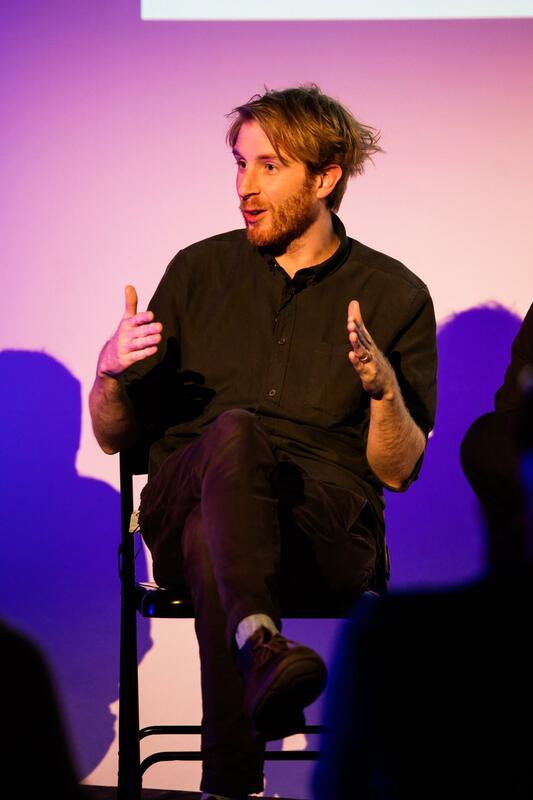 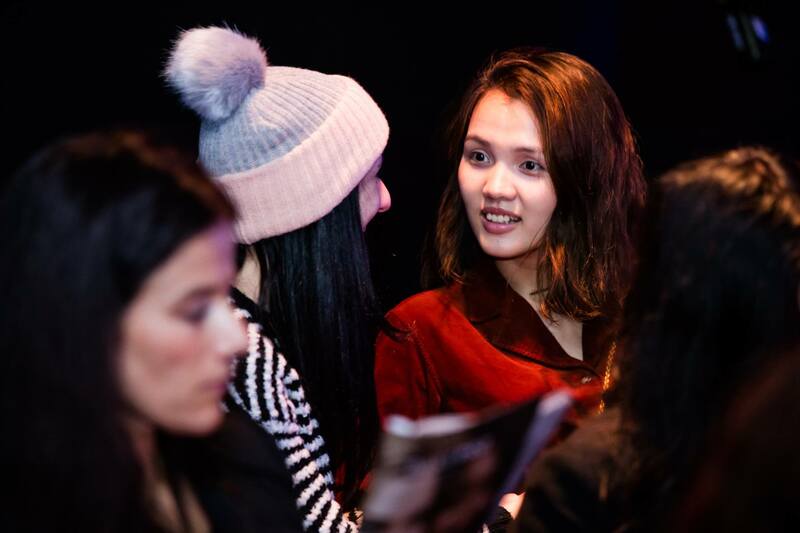 The event focused on understanding the position of film within the fashion industry, how fashion film has evolved and will continue to grow, and the relevance of narrative within this medium. 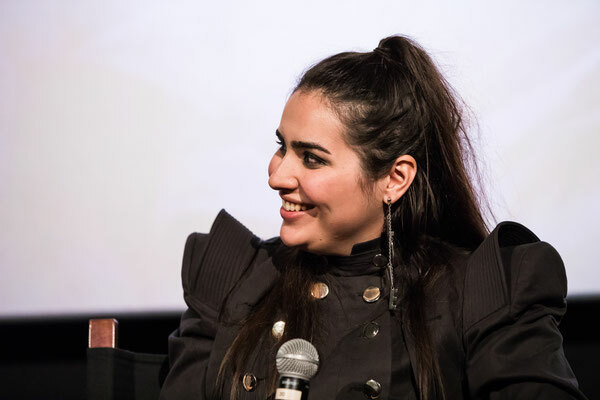 Specifically, the panel addressed SHOWstudio’s approach to emotionally charged video content, ranging from relationship and loss to fashion’s complicated relationship with overt femininity. 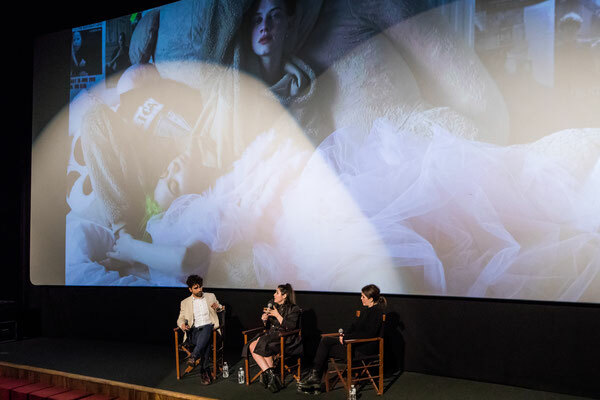 The films selected by SHOWstudio to be screened address the political role of fashion, its relationship with leading public figures within the creative industries and how film is often part of larger projects which include essays, still photography and music playlists. 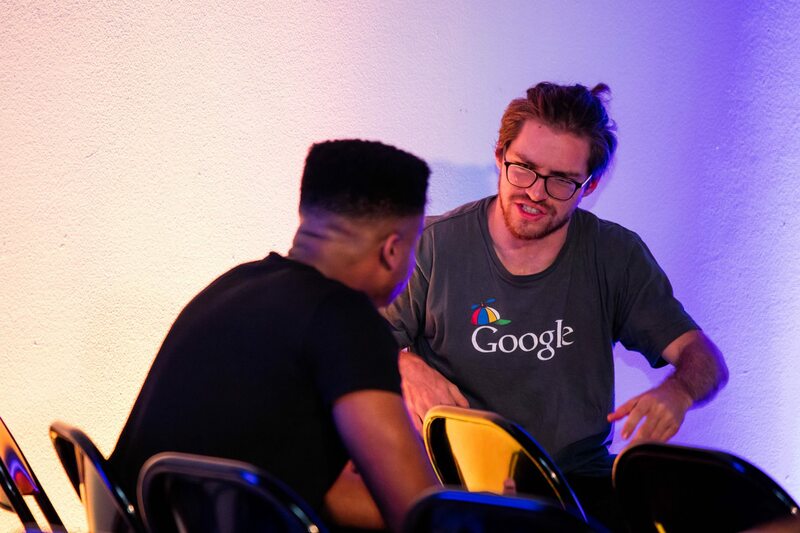 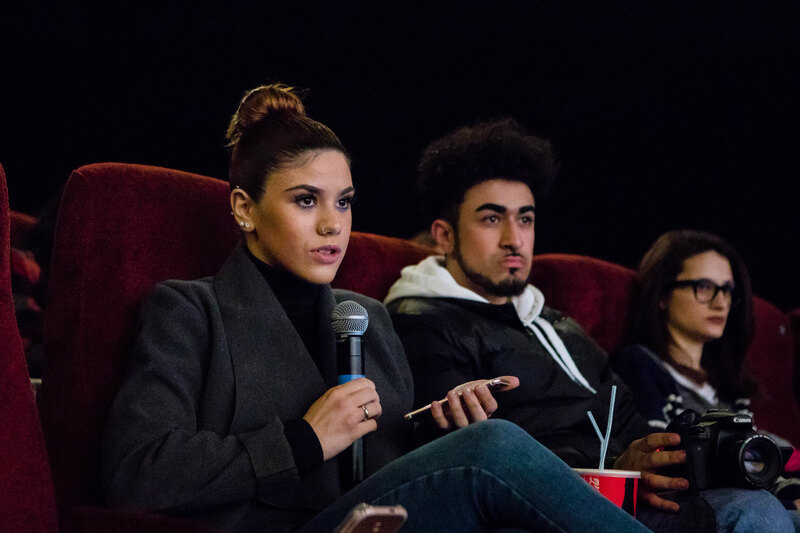 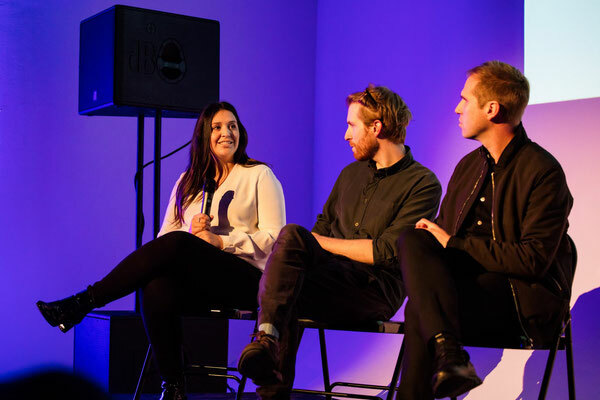 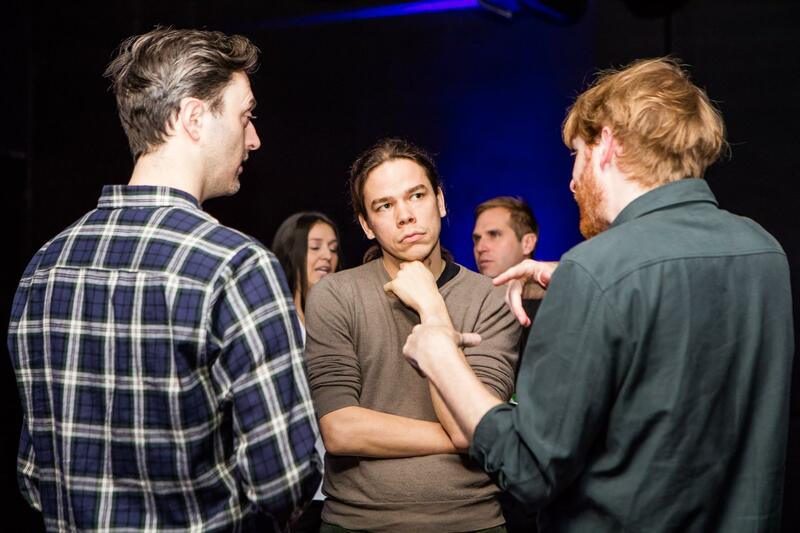 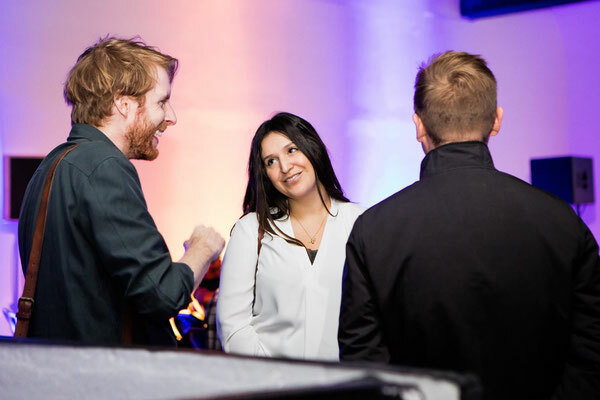 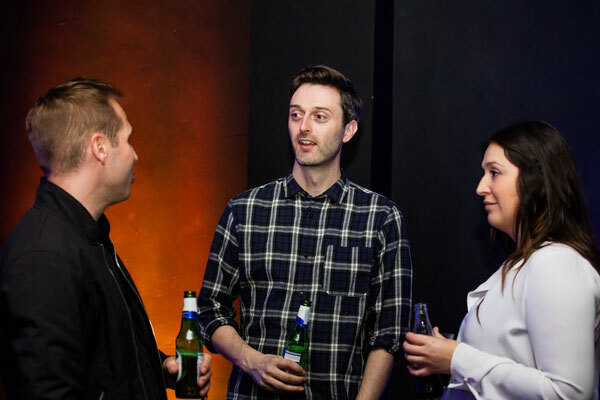 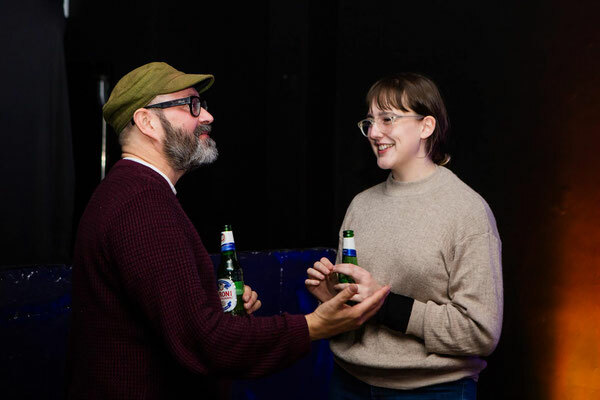 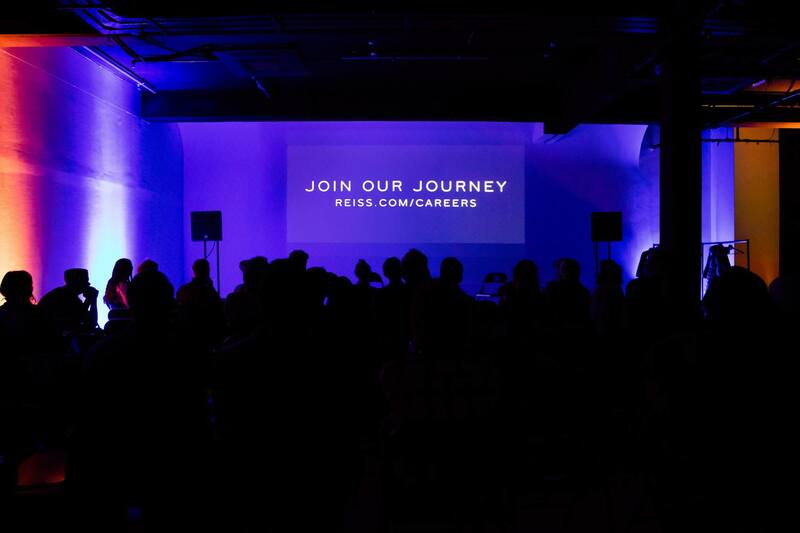 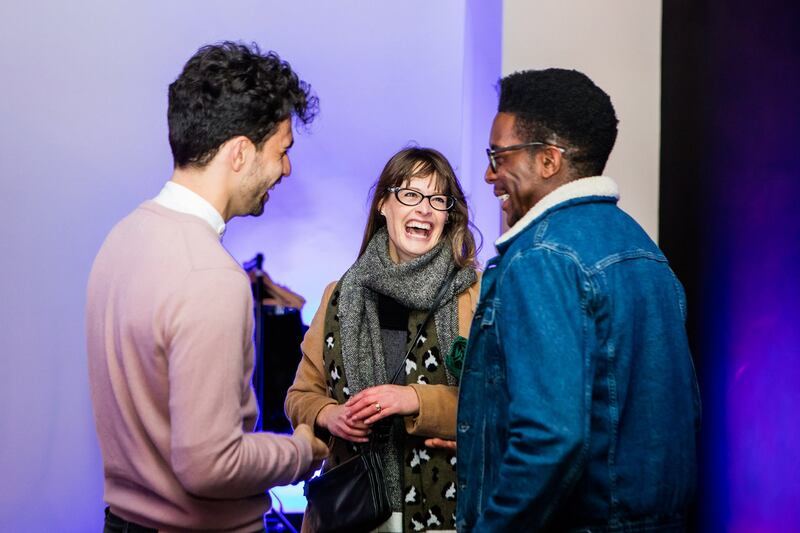 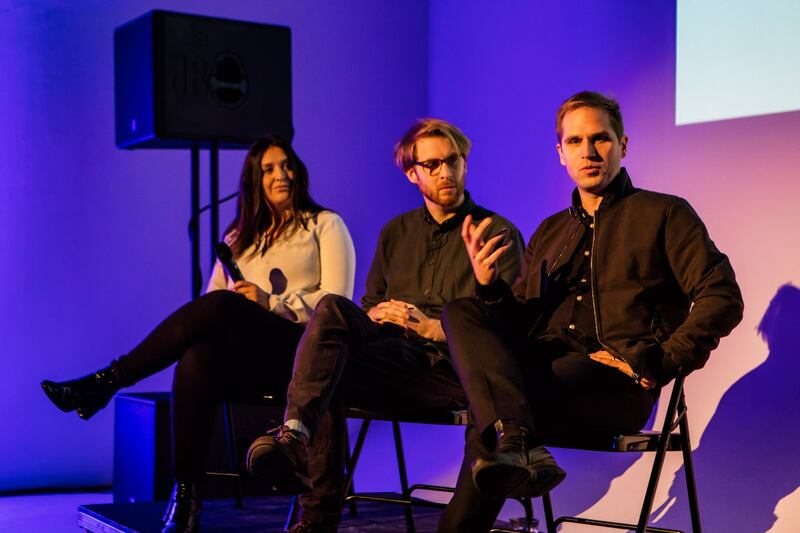 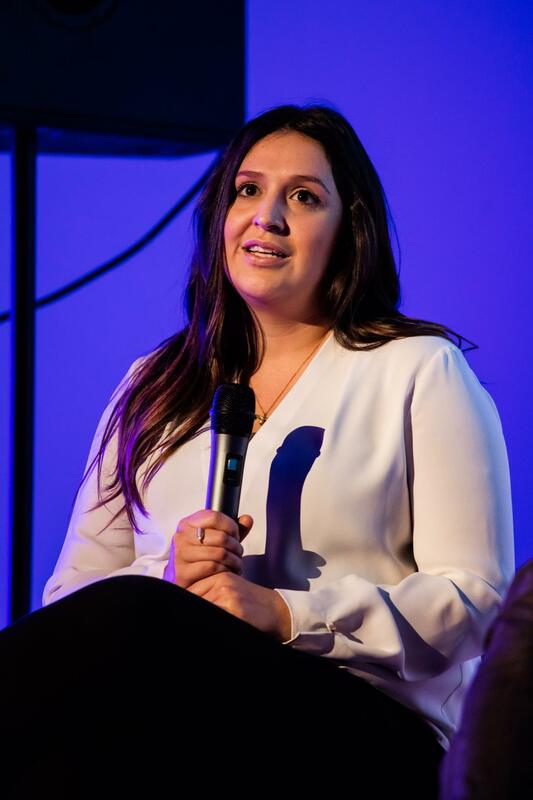 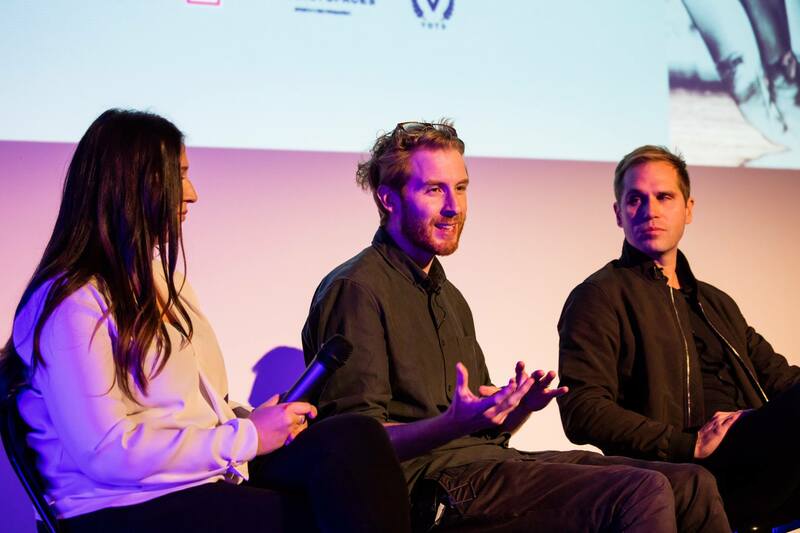 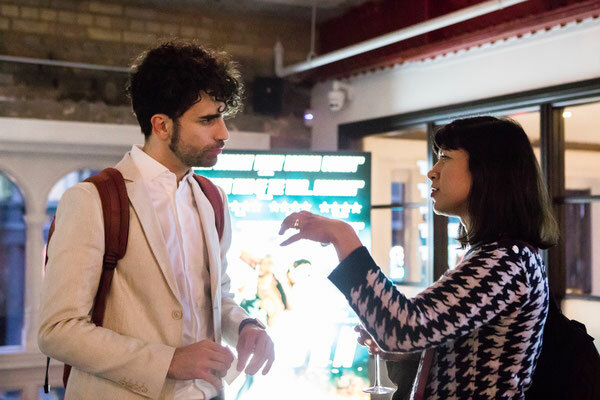 The second session took place on November 24 and welcomed Reiss Global Head of HR Luke East, Reiss Online Marketing Manager Stephanie Villegas-Ross and director Nick Tree. 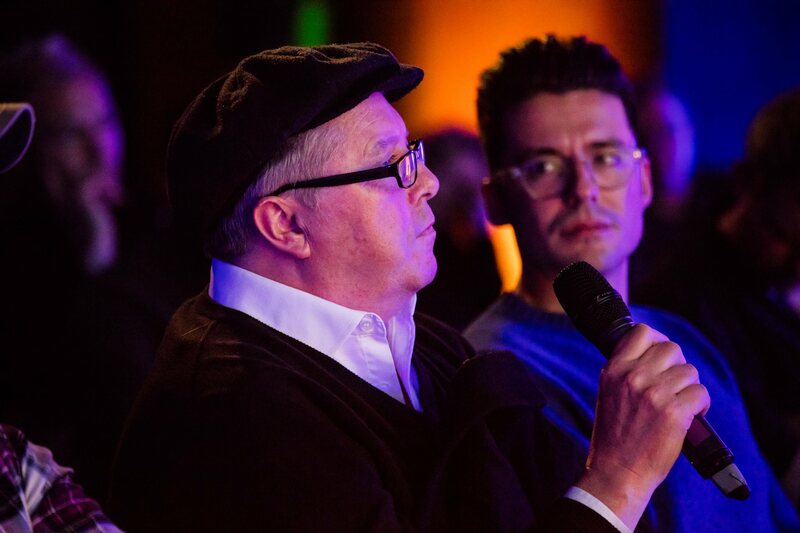 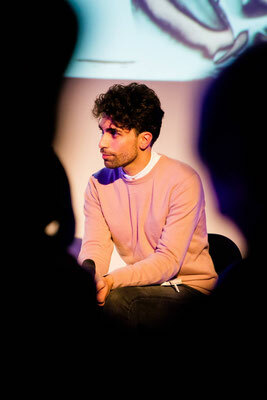 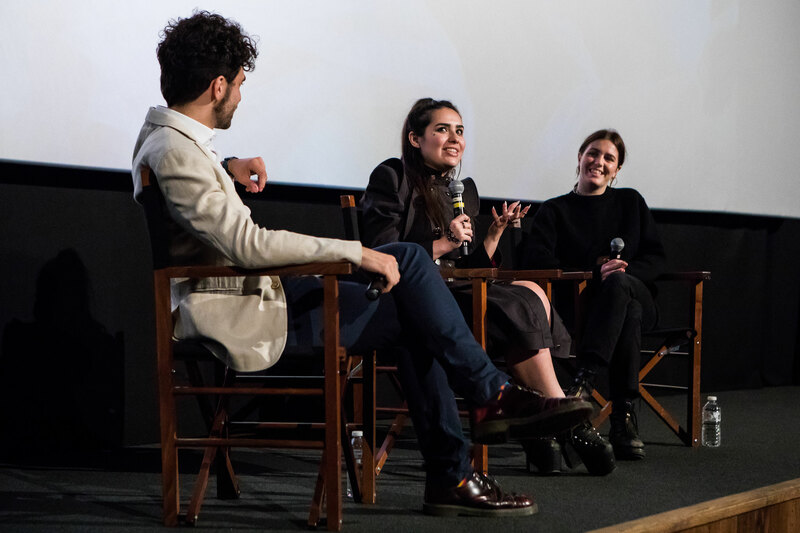 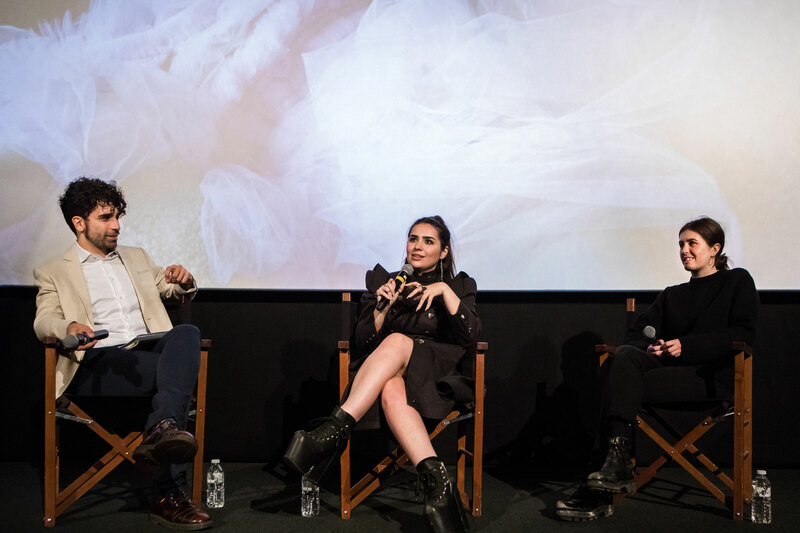 The panel highlighted some of the video content produced by the global fashion brand, while discussing why it was produced and how video helped shape and maintain Reiss' strong heritage. 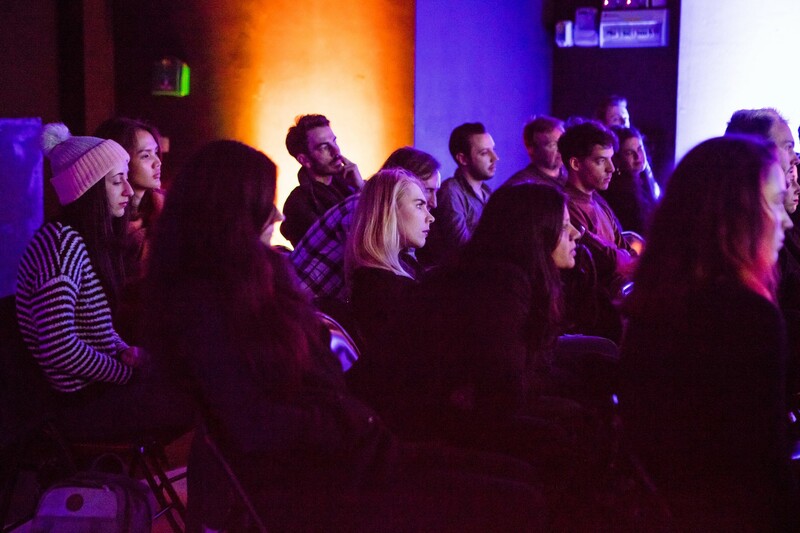 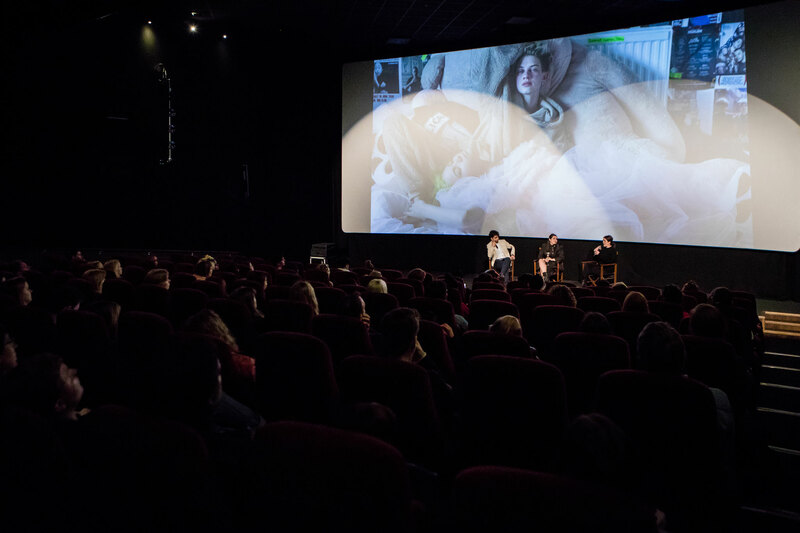 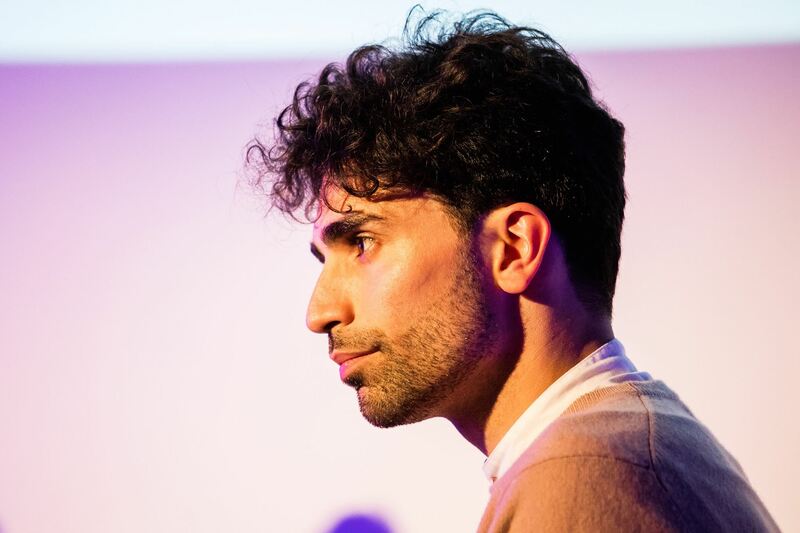 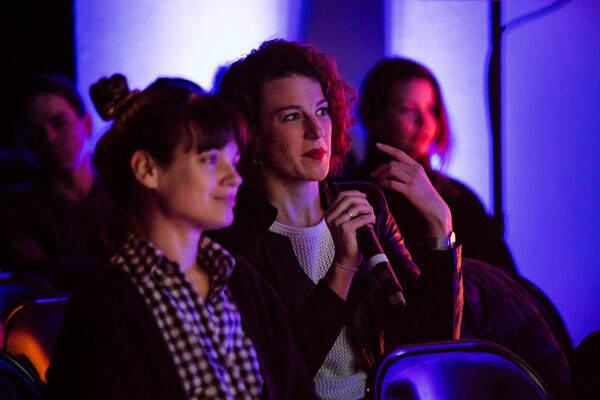 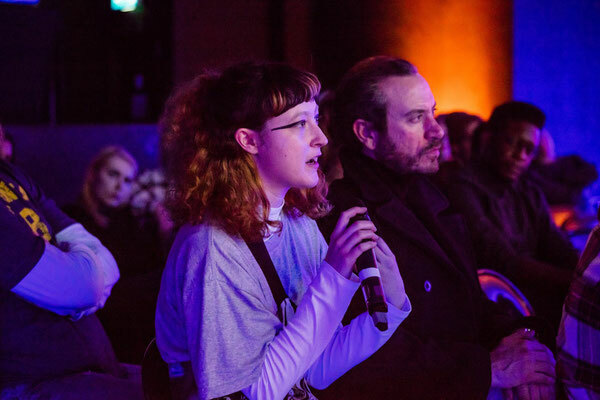 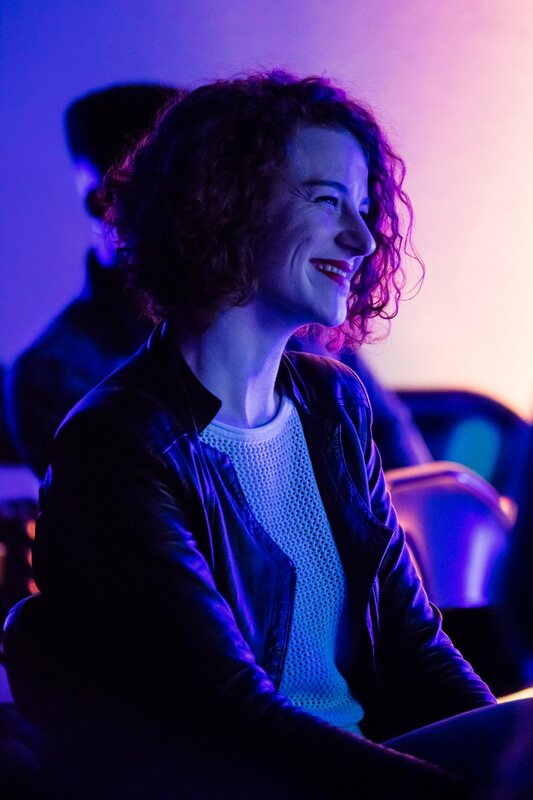 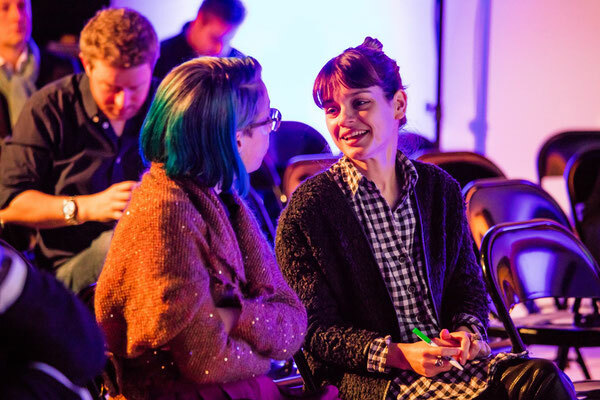 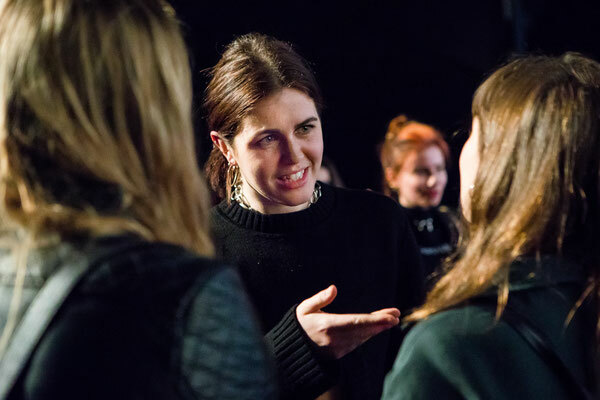 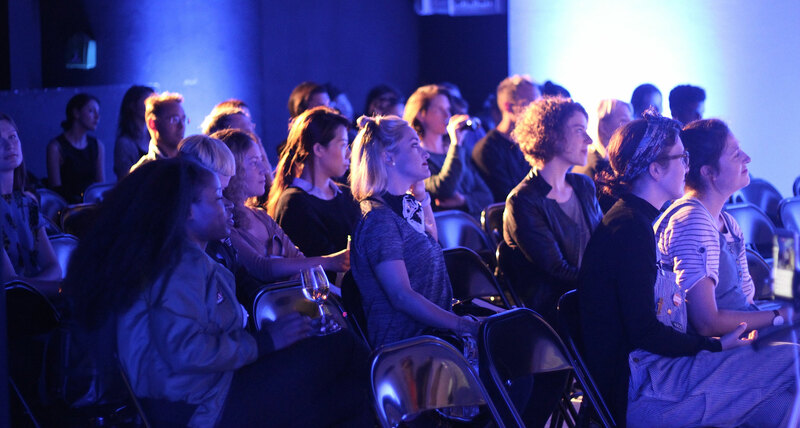 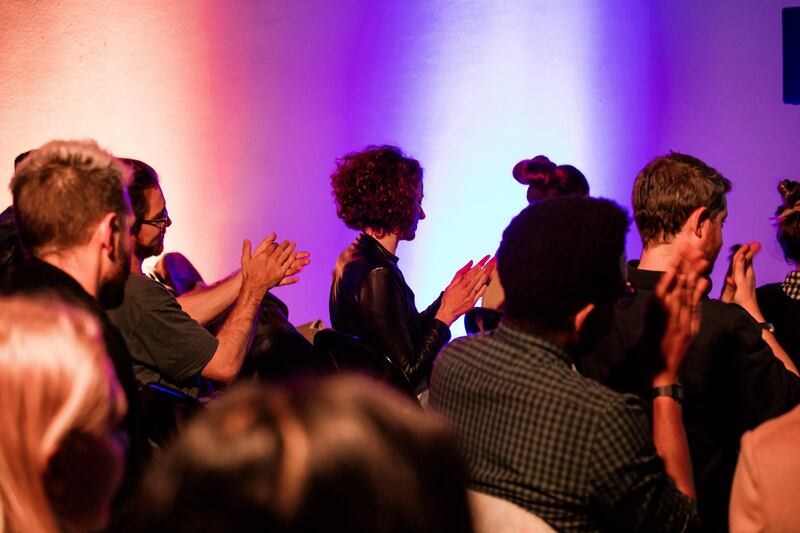 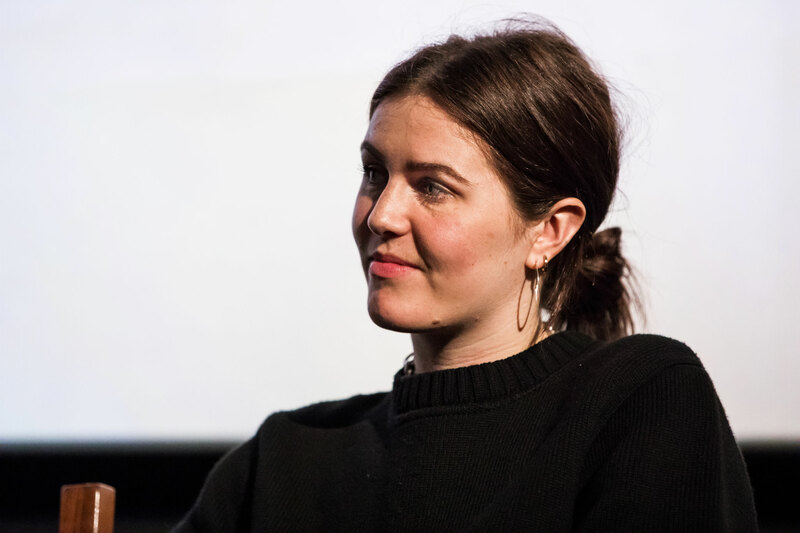 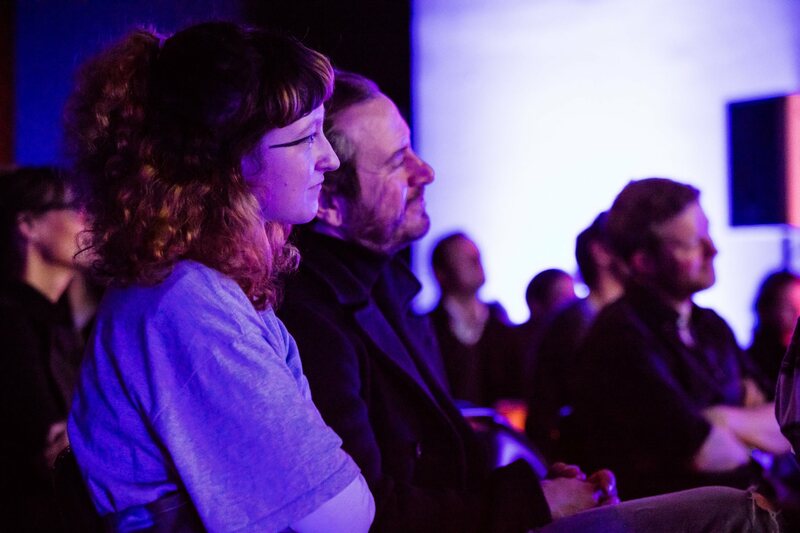 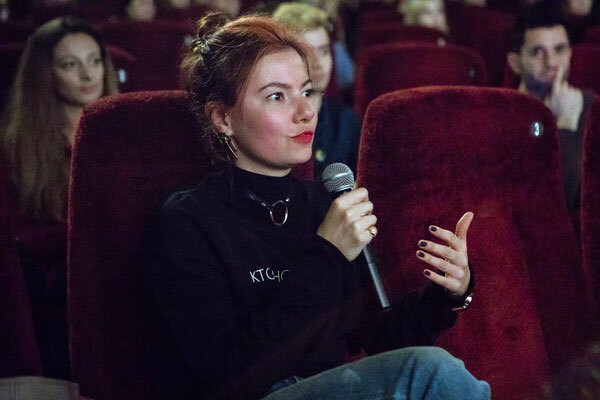 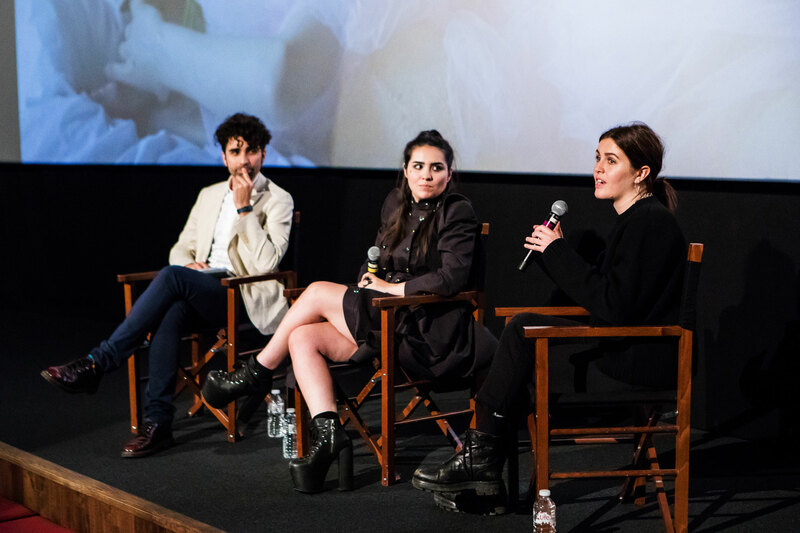 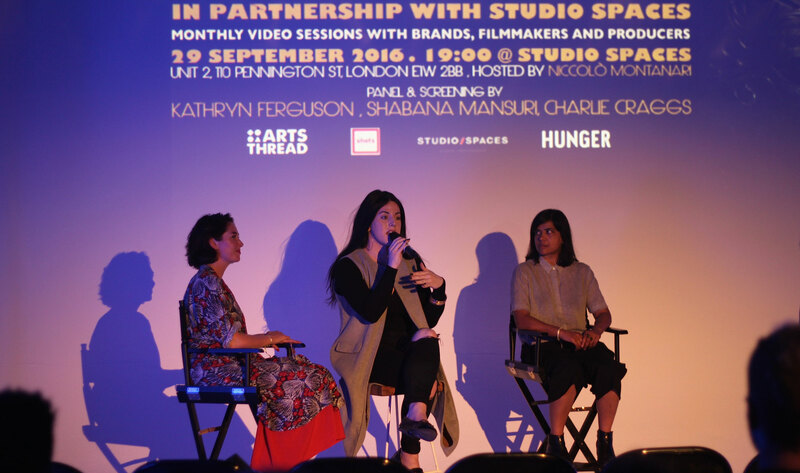 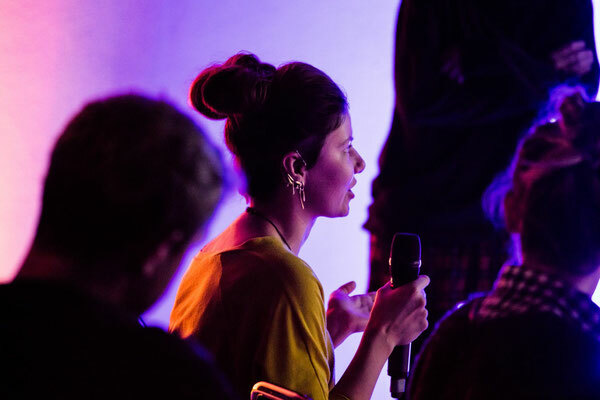 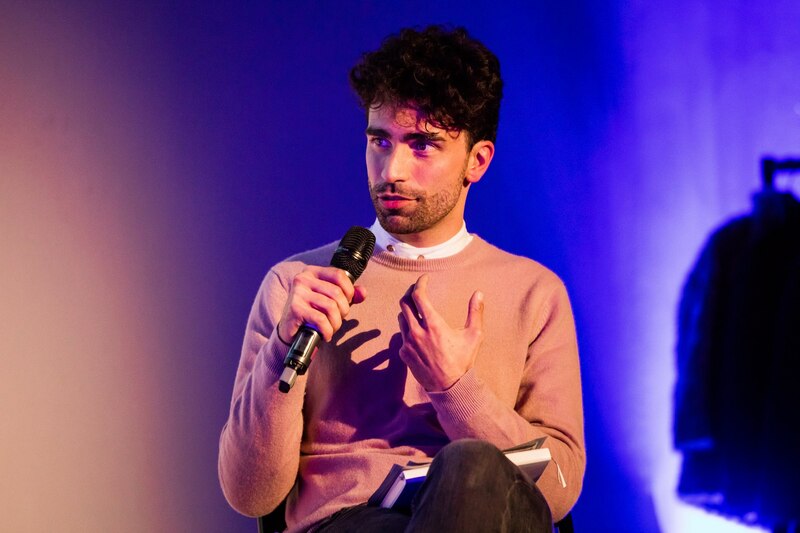 The first session took place on September 29, 2016 and saw Kathryn Ferguson, resident Film Director & Consultant at Selfridges, producer Shabana Mansuri and trans activist Charlie Craggs explore gender, femininity and beauty.